G.M.R. 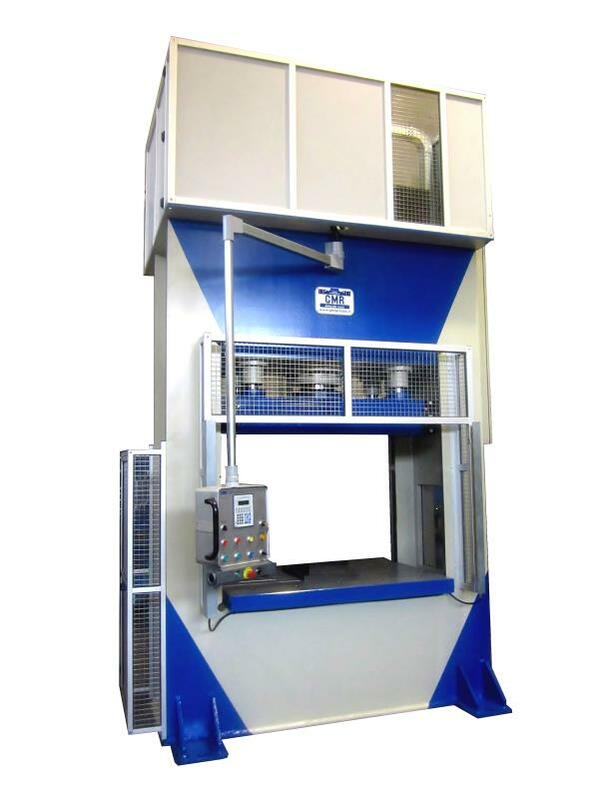 Presse specialises in hydraulic press design, manufacture and servicing. 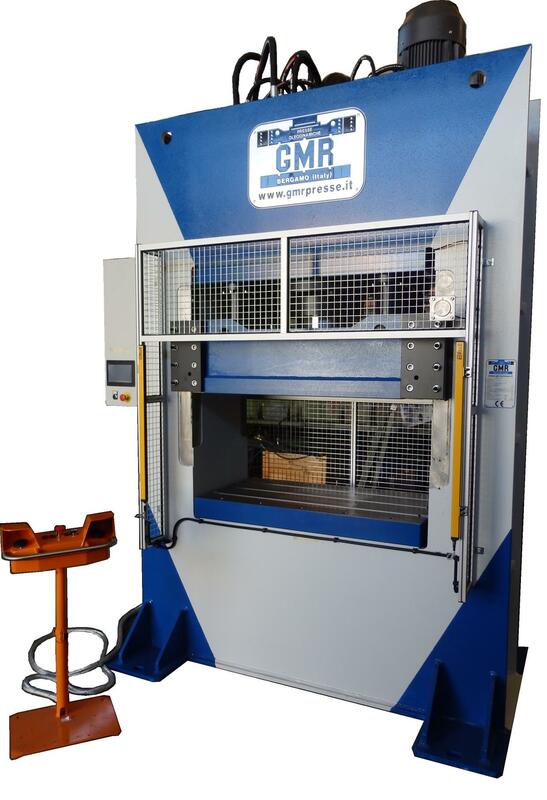 We deal with various types of systems: 4-post presses, 2-post presses, "swan neck" presses, standard "workshop" presses, special presses on specific customer requirements and special systems. Please note that the above presses are designed and manufactured in compliance with EEC safety regulations (2006/42/EEC 98/37/EEC 89/336/EEC) using the best components available on the market in all their parts.